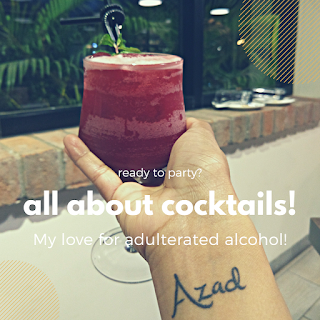 Delhi is architecturally beautiful because it has a great history attached to it! From the 8th centrury to the 20th Century, vaious gates were build around this walled city - which marked as the entry point to Delhi. From the 8th century to the present day, Delhi has seen a make over 8 times with the change in the rulers, according to the dynasties which ruled. I will discuss more about it in the next post - H.
The six gates of Delhi, out of the 14 recorded gates, stand strong even today - thorugh the ages. Starting from the latest, the India Gate is the most important landmark build during Lutyen's Delhi. 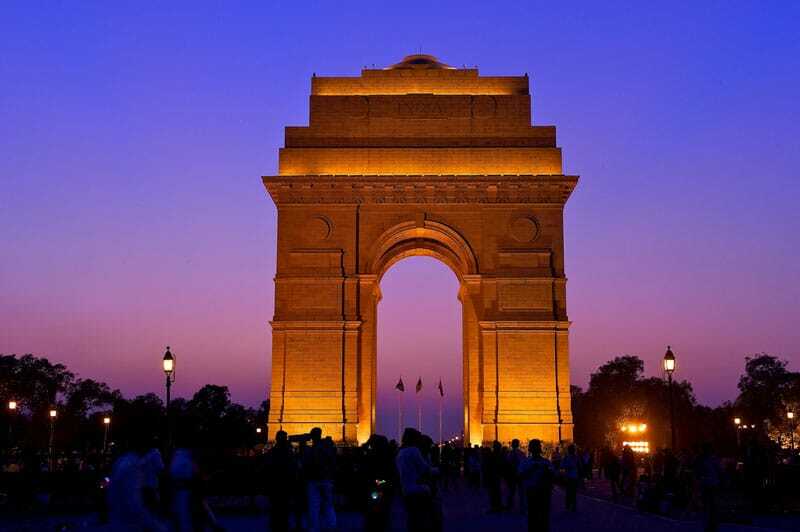 Situated in the heart of Delhi, India Gate serves as the All India War memorial - a tribute to the Indian soldiers martyred in the World War 1. Build in 1835, the Kashmere Gate served as a shield to protect the Britishers from the mutineers during the revolt of 1857. Today, it is a great landmark in old Delhi and I am so glad to have spent my graduation years near this historic place in the city. 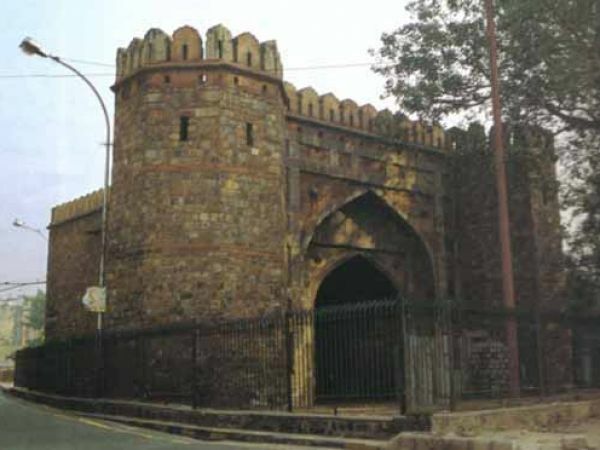 Next is Ajmeri Gate which was build circa 1650 in the city of Shahjahanabad. It is a living testimony of the revolt of 1857, which happened here in Delhi. The building has now been demolished due to the commercialization, however, this one gate still remains. The Gate between Old Delhi and New Delhi is called the Delhi Gate which was build in 1638. You can see this gate when you to Daryaganj in Delhi to Kashmere Gate. 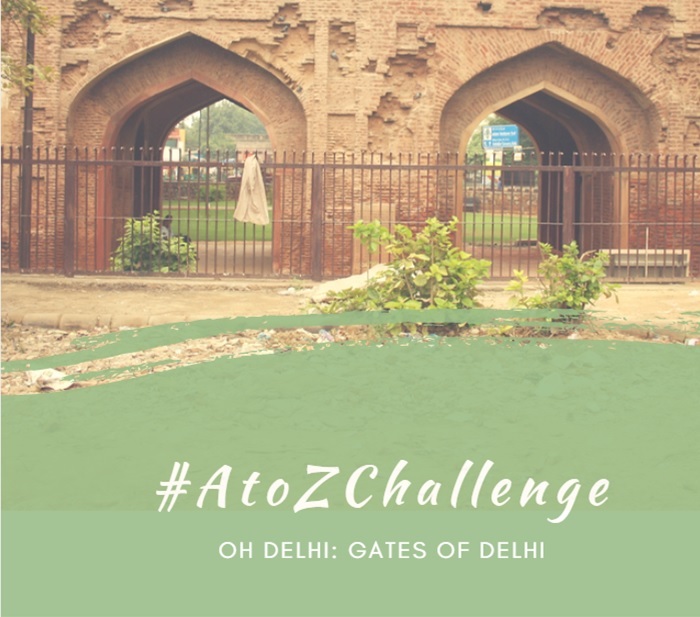 And finally, the Turkman Gate which was build by Shahjahan and is named after the 13th century Sufi saint Hazrat Shah Turkman whose tomb lies in the close proximity of this gate. 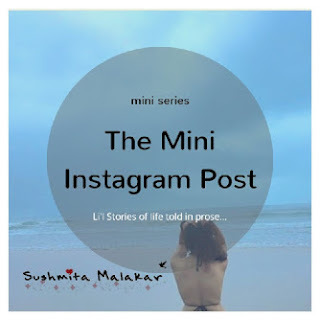 I realized while writing this post that it requires way lot of research to talk everything about these gates of Delhi. I really hope to do that soon! Thanks Mahak! I hope you like the next one! I don't think I have actually covered all the gates!